Video: I produce, shoot, and edit. And I'd be happy to talk to you about producing a documentary or promotional video. 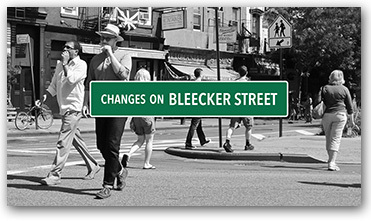 When Arleen Bowman closed her shop after 25 years in business, it marked the final chapter in a decade-long transformation of the far west end of Bleecker Street in New York City. Surrounded by high-end international fashion designers, Arleen was the only independent retailer remaining. 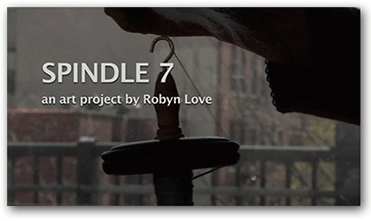 This video documents a project by artist Robyn Love, who rode New York City's 7 train through the borough of Queens, teaching her fellow passengers the art of spinning wool. 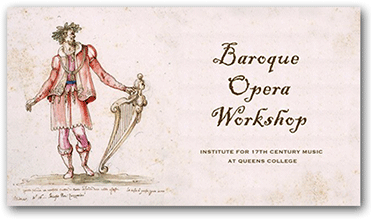 This promotional video was created for the Opera Studio at Queens College, City University of New York, which holds a workshop in Baroque Opera on its campus every summer. 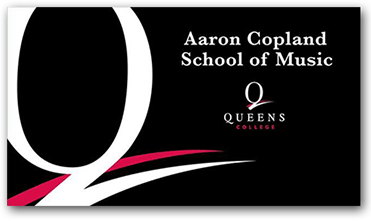 This promotional video for the Aaron Copland School of Music at Queens College was the first of several videos I made for the school. 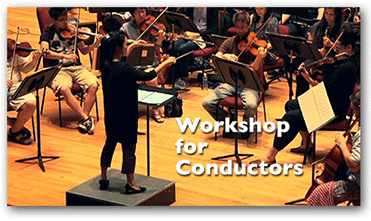 A promotional video for the annual Conductors Workshop at Queens College. 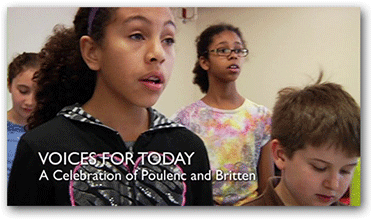 This video was created to promote a concert given by the Cerddorion Vocal Ensemble with guest artists from the Vox Nova Children's Chorus. 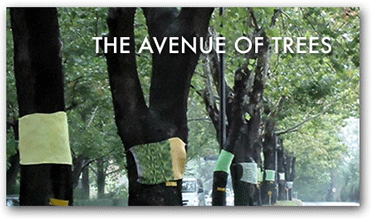 This video documents a site-specific installation created by artist Robyn Love for the 2011 Cheongju International Craft Biennale. The video was assembled from footage, photos, and music provided by the artist. The academic field and the engineering practice of computer programming are both largely concerned with discovering and implementing the most efficient algorithms for a given class of problem. For this purpose, algorithms are classified into orders using so-called Big O notation, which expresses resource use, such as execution time or memory consumption, in terms of the size of an input.